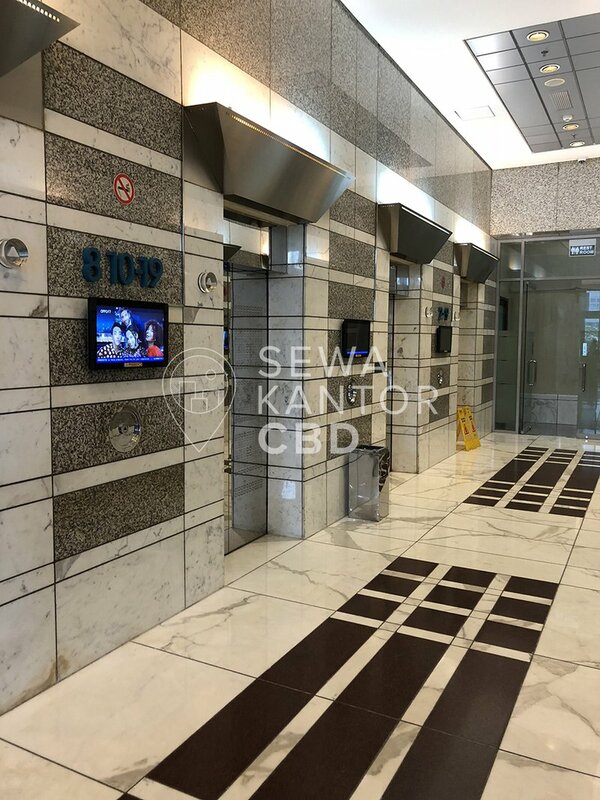 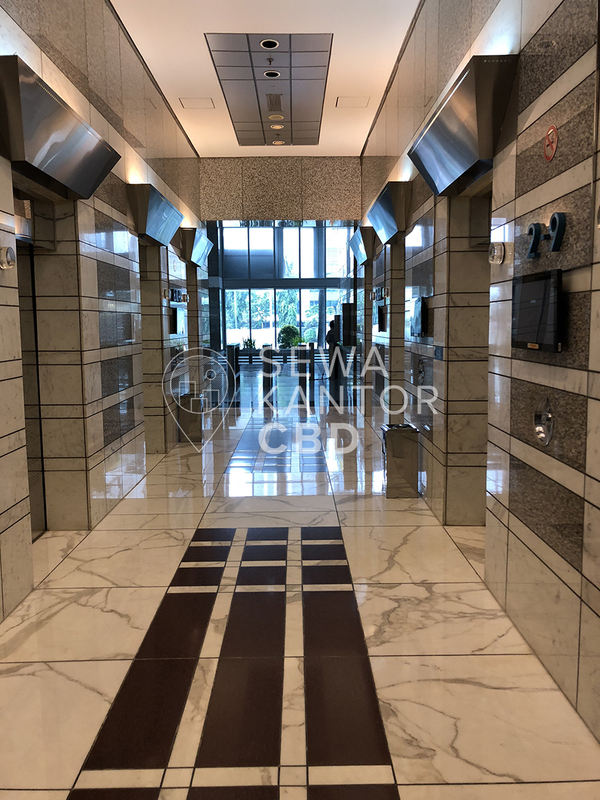 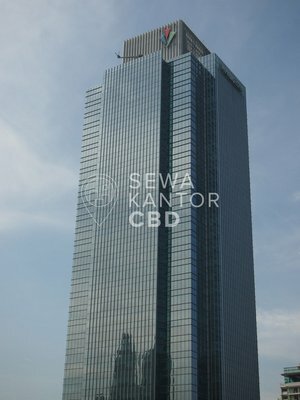 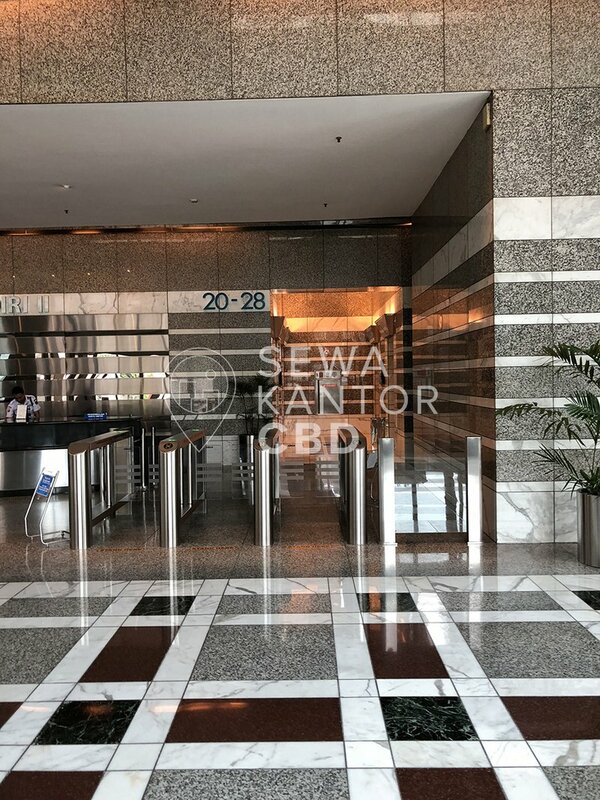 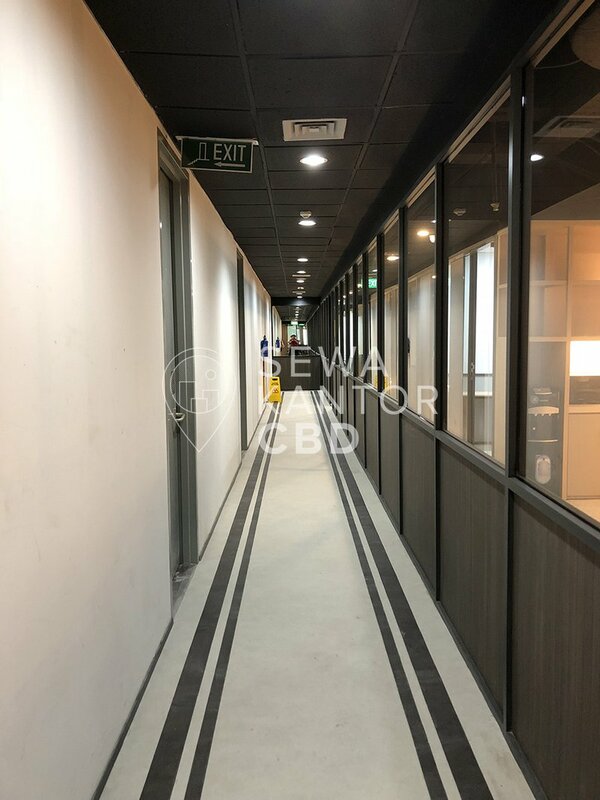 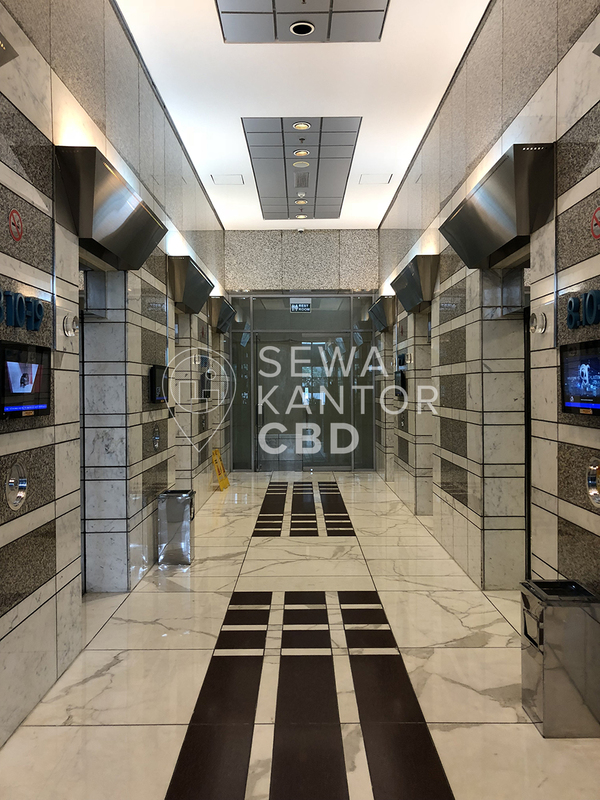 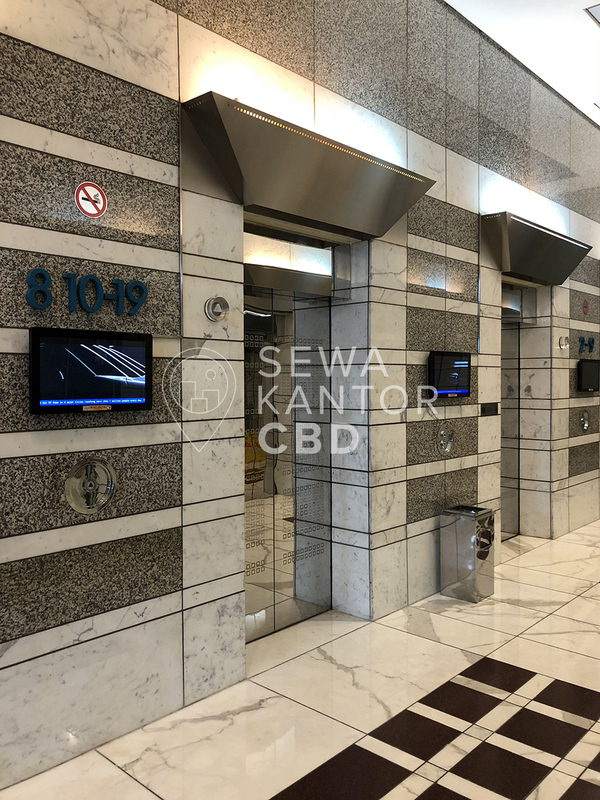 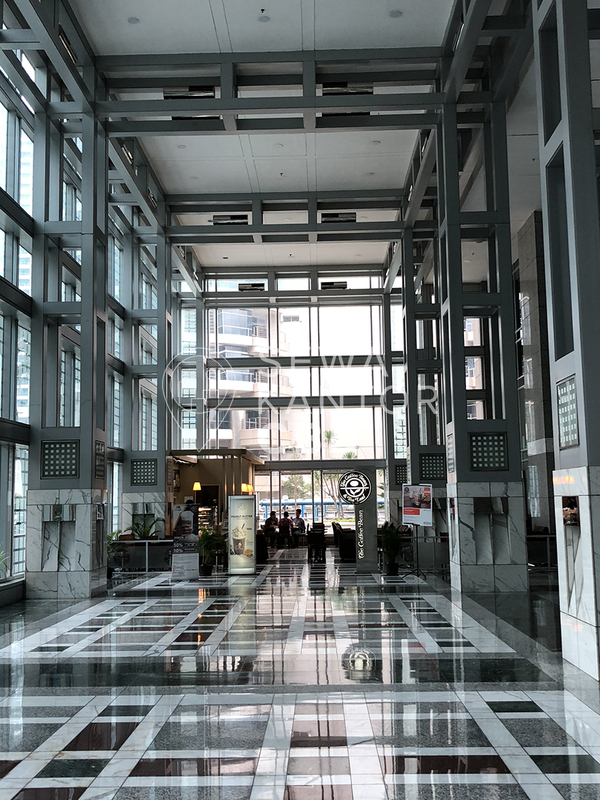 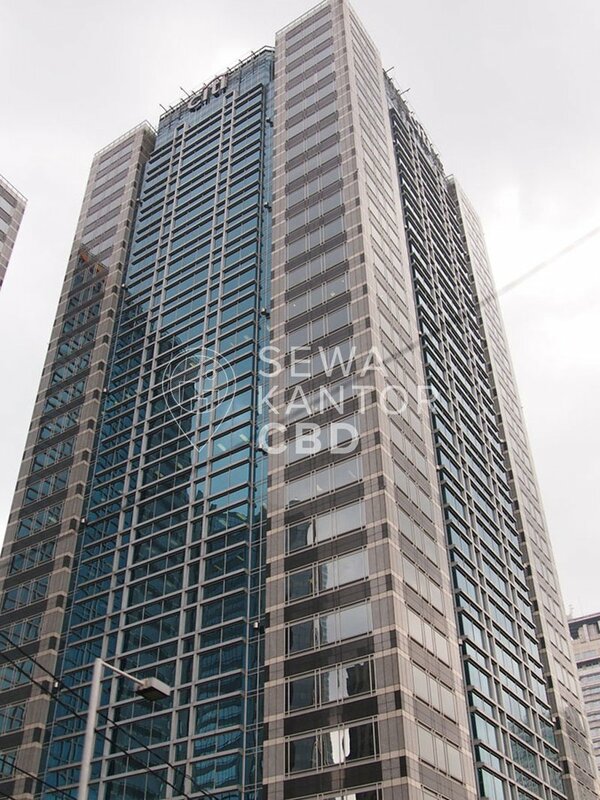 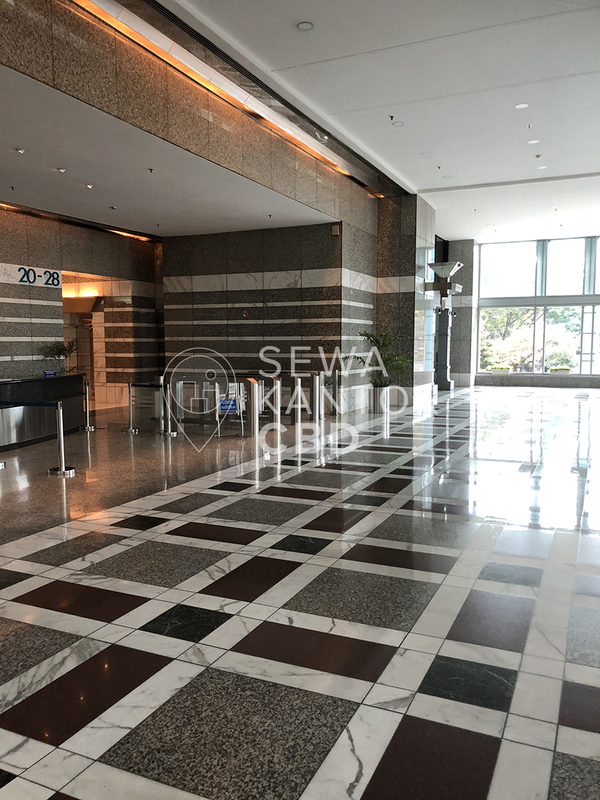 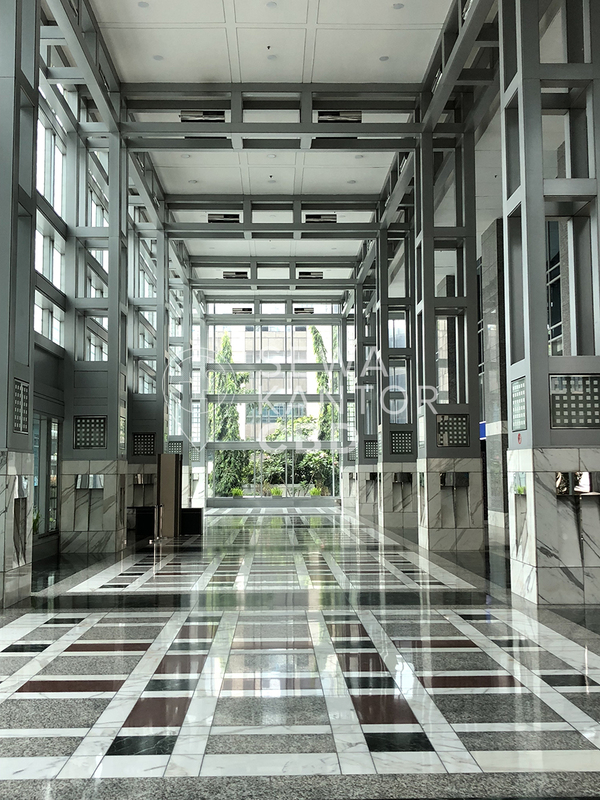 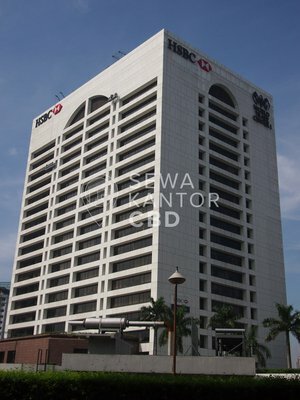 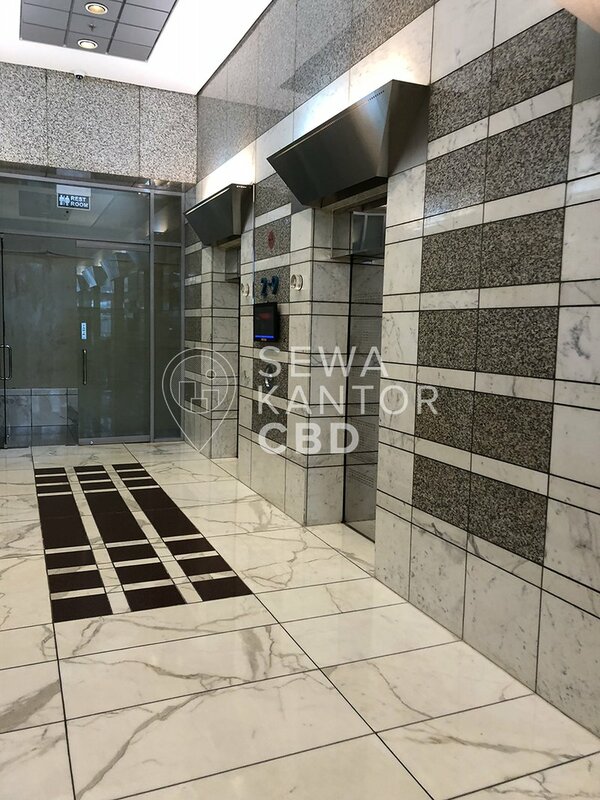 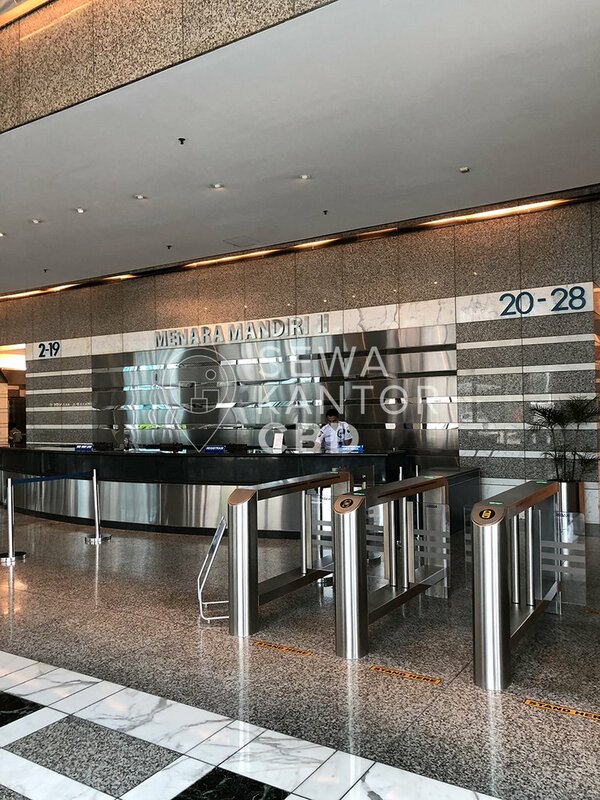 Menara Mandiri 2 is a Grade A office building located at the heart of Jakarta's Central Business District. 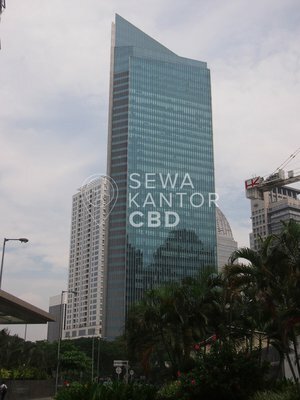 Menara Mandiri 2 is one of two office buildings in Plaza Bapindo (Menara Mandiri),the other being Menara Mandiri 1. 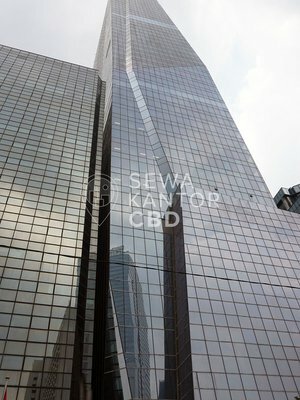 With a total building size of 41.000 sqm, the office building in Jl. 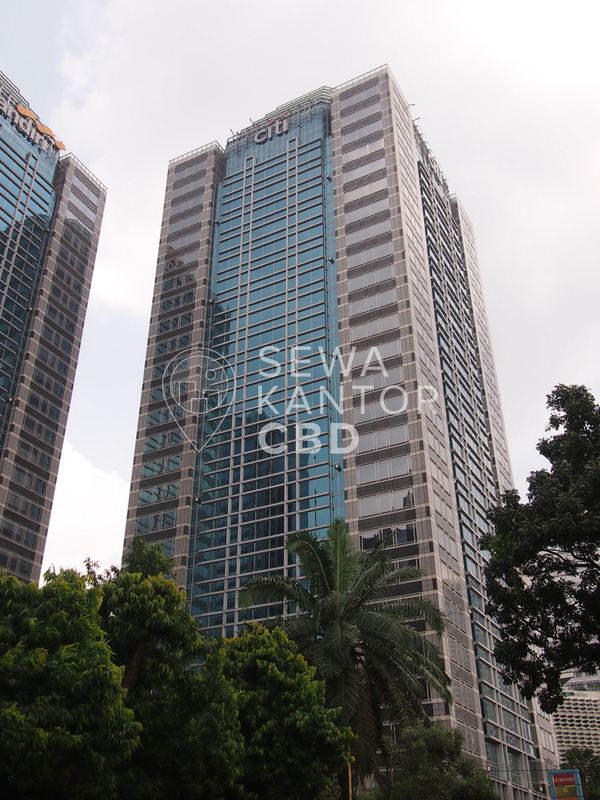 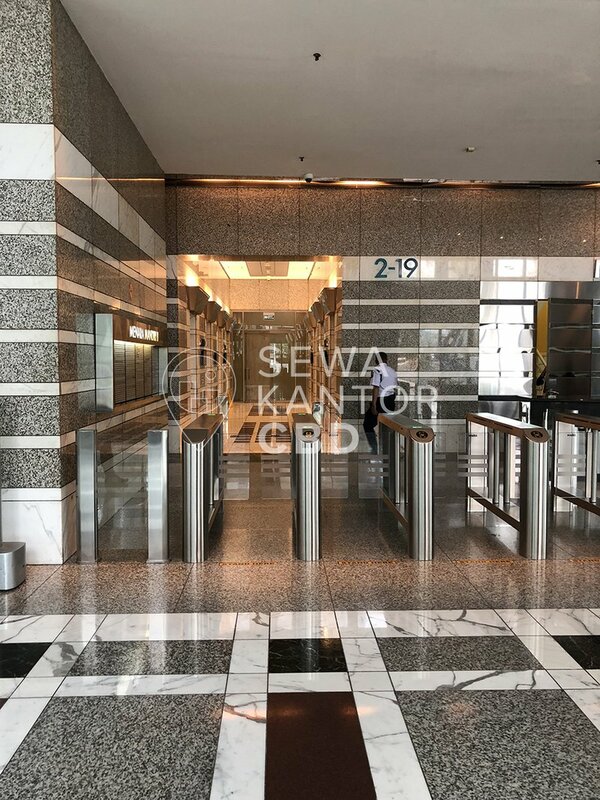 Jend Sudirman Kav 54 - 55 is available for lease only. 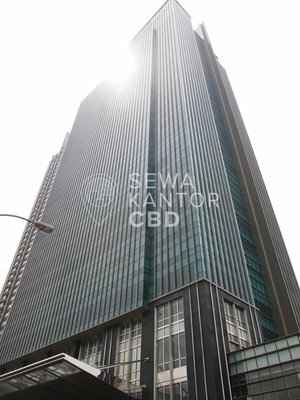 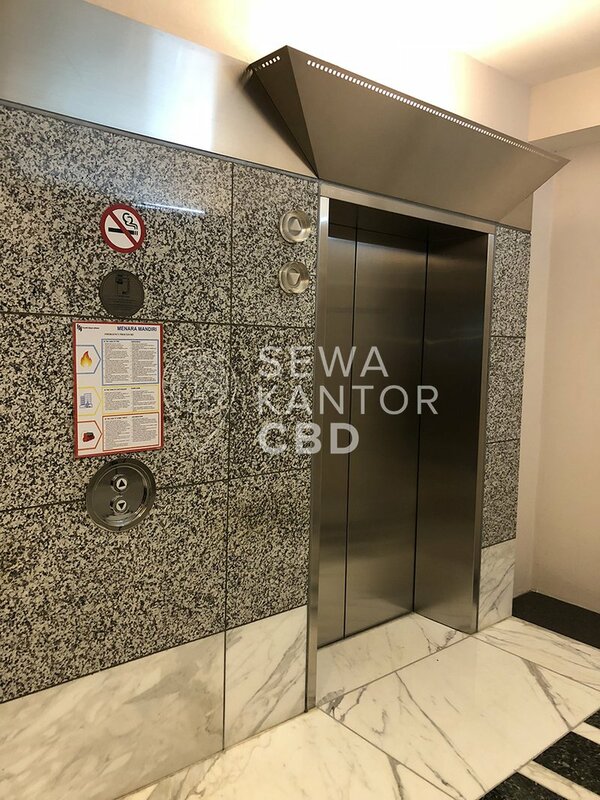 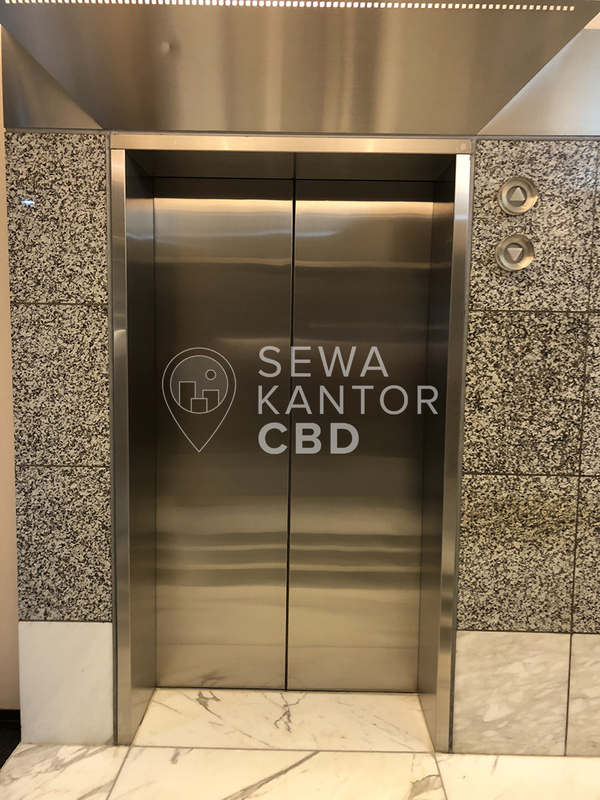 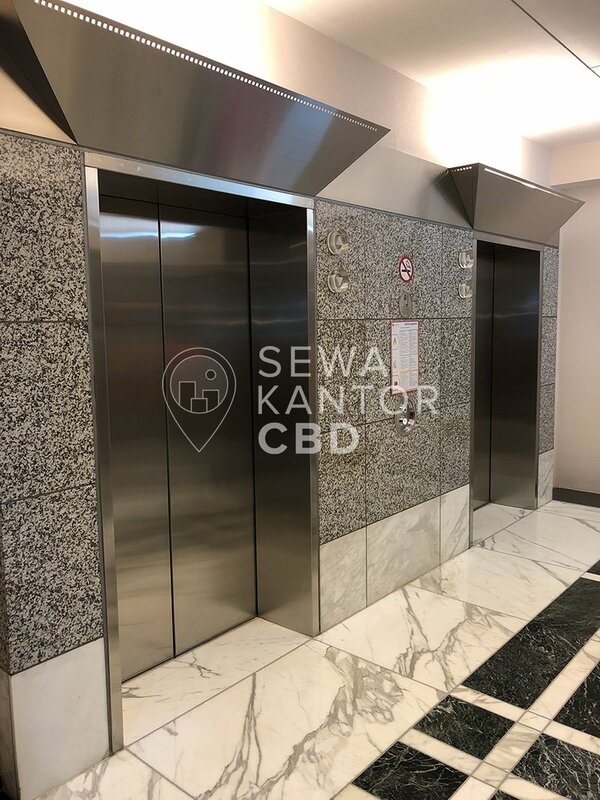 Menara Mandiri 2 is a 27 storeys office building that is of walking distance to Pacific Place, Plaza Senayan and Plaza Semanggi. 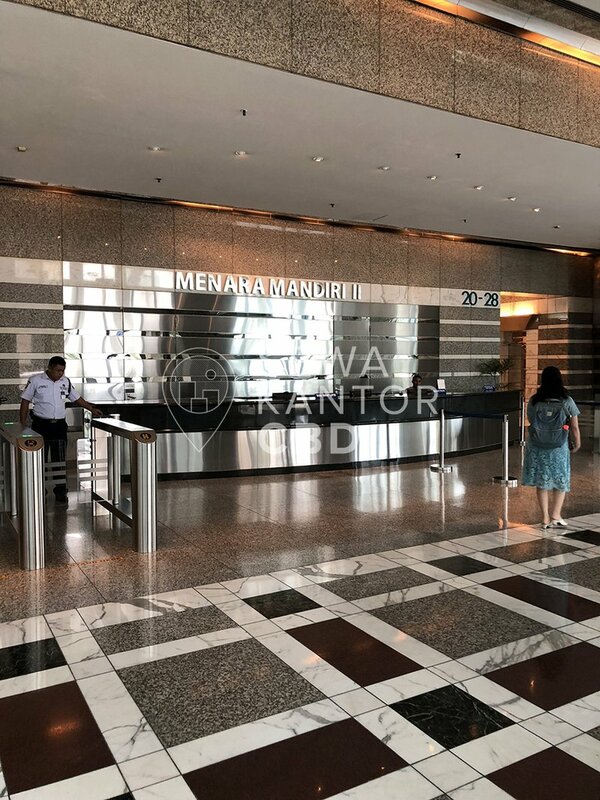 Menara Mandiri 2 is equipped with 13 lifts that is split into 3 zones, namely Low Zone, Mid Zone and High Zone, and a dedicated service lift. 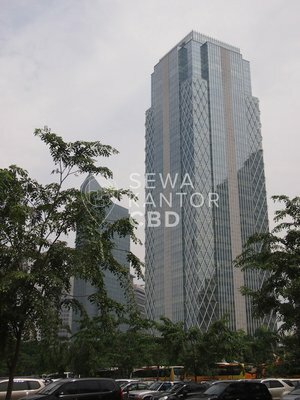 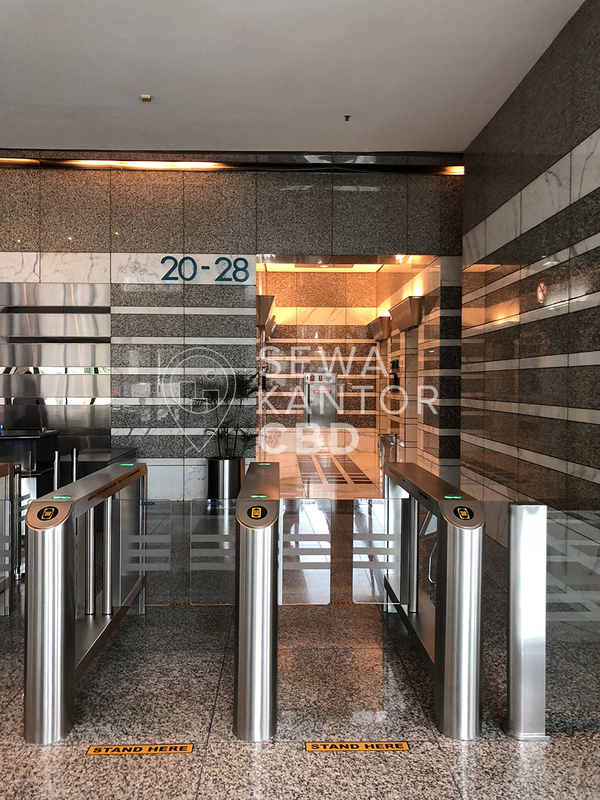 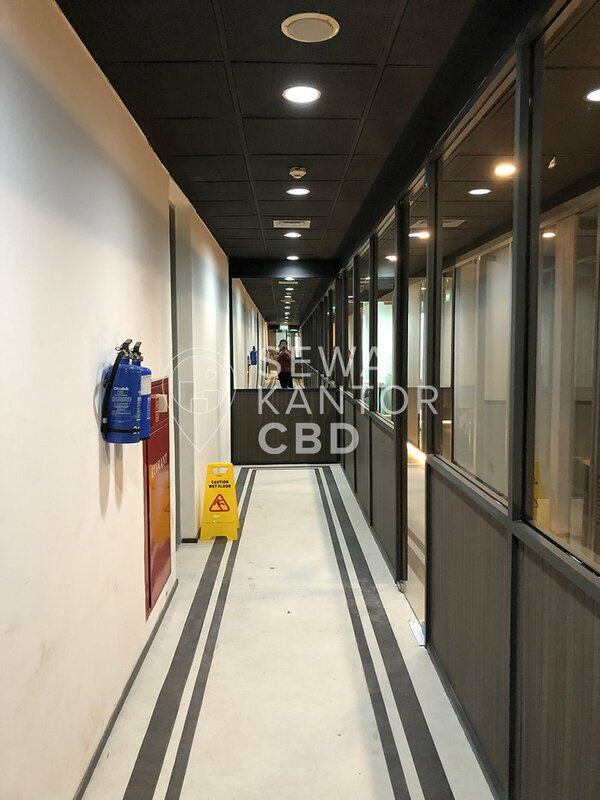 Menara Mandiri 2 has 816 parking lots to serve the office tenants and guests and ATM, Restaurant, Minimarket, Bank and Musalla as facilities in the office complex.